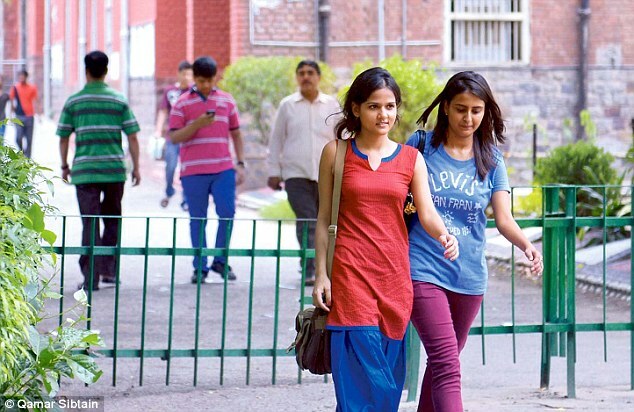 Delhi University has announced its undergraduate admission schedule though it's not clear which programme this batch will join- the existing one or the choice-based credit system ordained by the HRD ministry and University Grants Commission. The online registration will kick off on May 28. 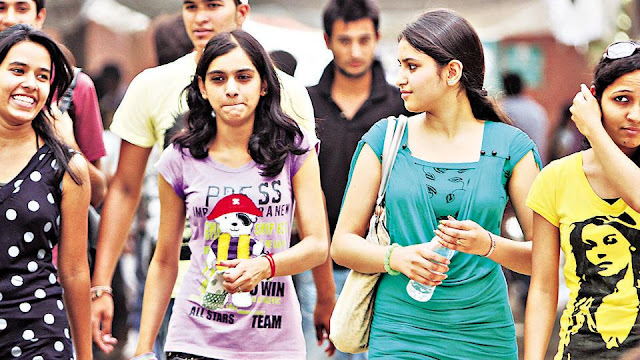 The offline sale and and receipt of OMR forms will start on June 5 in eight colleges across town but none in North Campus to prevent crowding, lobbying and security problems. Both offline and online registration will close on June 15. Forced to fail in line with UGC's norms and schedules, DU had to change names of more courses. Bachelor of Business Economics (BBE) and Bachelor of Finance & Investment Analysis (BFIA) are now Bachelor of Business Administration (BBE) & BBA (BFIA) respectively. These two, along with Bachelor in Management Studies, are the only subjects for which there will be an entrance test; it's scheduled for June 14 & registration for them will be from May 20 to June 5. In a significant departure from the previous policy, students who miss out on taking admissions on the basis of one cut-off list, will be given another chance, on the last day of admission for the next one. Colleges are no longer allowed to decide on their eligibility criteria independently. The admission committee headed by Khurana, however, has retained most of the common waivers offered and penalties imposed & standardized their quanta. 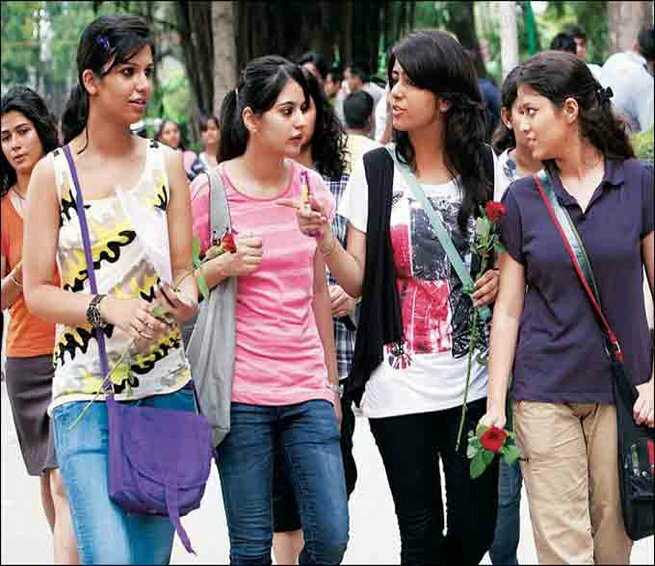 They can still offer a waiver for women but it can be no higher than three percentage points; the maximum waiver for BA programme students taking MILs has been fixed at a rather generous 10 percentage points. Candidates applying for English or Hindi (honors) will enjoy a two percentage point advantage if they'd studied the elective subject in school. Similarly, the penalty for a variety of situations-- inclusion of a vocational subject in best of four, of a subject that is not offered in DU at honors level- has been fixed at 2.5 percentage points. There are some exceptions to this- for instance, commerce isn't taught in CBSE schools so accountancy will be considered an academic subject and no penalty exacted. There will be options for about 52 subjects on the OMR form. Admission schedule for BA in mass media and mass communication offered by Indraprastha College will be announced separately by the college itself. Admissions into the sports and extra-curricular activity quotas will be conducted much in the same way as past years- those interested must apply at the colleges- but the fitness trials will be centralized. 1. Candidates eligible for one list but unable to take admission can do so on the last day of admission for the next list provided there are vacancies. 2. Best of four (BO4) aggregates must include one language & three academic subjects that are taught at honours level. 3. Clearing Class XII math compulsory for BCom (Hons) & Economics (Hons). 4. Advantage of 2% points for English or Hindi (Hons) candidates who have studied electives in the subject. 5. 2.5% points deducted from BO4 if subject being applied for isn't included, for every vocational subject included, for every subject that is not taught at honours level in DU (with a few exceptions). 6. Maximum cut-off waiver of 10% points for BA programme candidates willing to take a modern Indian language should a college use it. 7. Maximum cut-off waiver allowed for women candidates fixed at 3% points. 8. Maximum penalty for stream change in case of BA & BCom programme (for instance, science in Class XII to BCom in college) fixed at 5% points. 9. No entrance test for any subject except BMS, BBA(BE) & BBA (FIA). 10. Fitness test for sports quota applicants to be conducted centrally (but applications will be at the college level. Total Number of Seats Over 60,000. SC/ST: 27% OBC: 5% in each course (over & above) for sports & ECA: 3% differently-abled. Also seats reserved for Kashmiri immigrants & children of war widows. Rs. 50 for SC/ST/PWD; Rs. 100 for general category & OBC. 1. Open days from May 21 to May 30 (except Sunday) at Conference Center, North Campus. 2. Lists will be declared at 9am. 3. Admission in colleges till 1pm, including the day list is declared. 4. In evening colleges, admission & fee deposit between 4pm & 7pm. Online Registration The admissions to various colleges of the University of Delhi are based either on merit or entrance. i. Applicants seeking admission to UG merit based programmes/courses must register on a centralized admission Web Portal. ii. Applicants seeking admission to UG entrance test based need to apply on a separate portal for which the registration will start from 31st May 2017. Step By Step Process 1. To Register online, an applicant must visit the following URL: http://ug.du.ac.in 2. The Undergraduate (merit based) Admission Portal of the University of Delhi is responsive (mobile/tab friendly). However, the webpage may appear different on different devices. The instructions given below are for the webpage as it appears on a desktop/laptop. 3. As a first time user, applicant shall go to “New Applicant Sign Up” to create the user account by clicking on the “New Registration” link.